The tales collected in Julie Rogers's Seven Shorts can be compared to a wintry landscape: what lurks beneath is cloaked by deceptive beauty. They hold literary garments elegant and genteel, belying curves and forms patiently waiting at any moment to shock, or even enlighten. Cover your eyes, spin you a few times, and shove you into a room with . . . never mind. 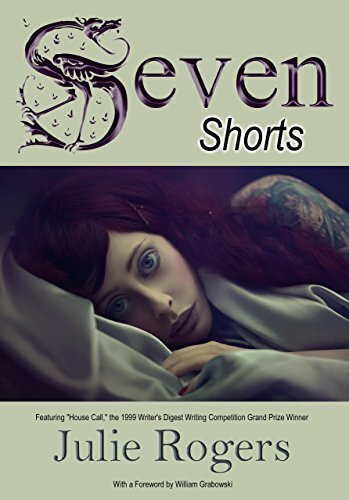 With Seven Shorts, Julie Rogers creates her own genre, one surging with emotion, wit, and stark-raving sanity.